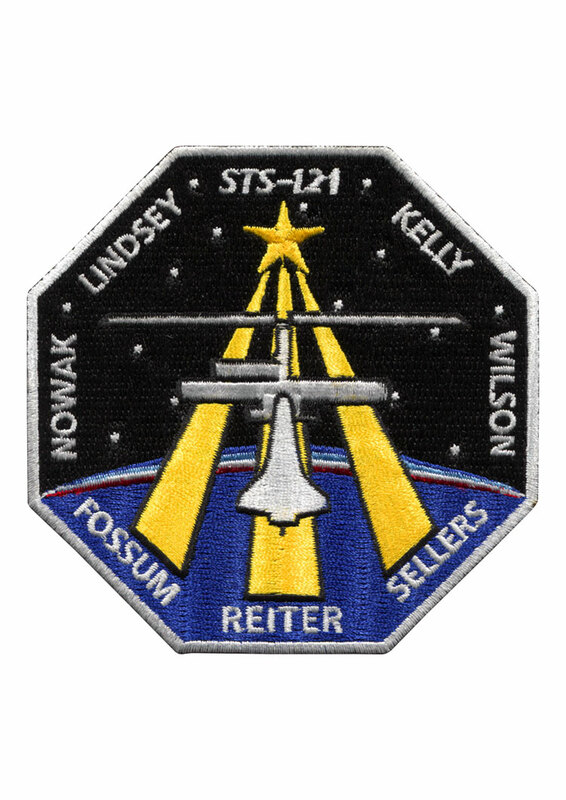 The official embroidered mission patch for space shuttle flight STS-121. 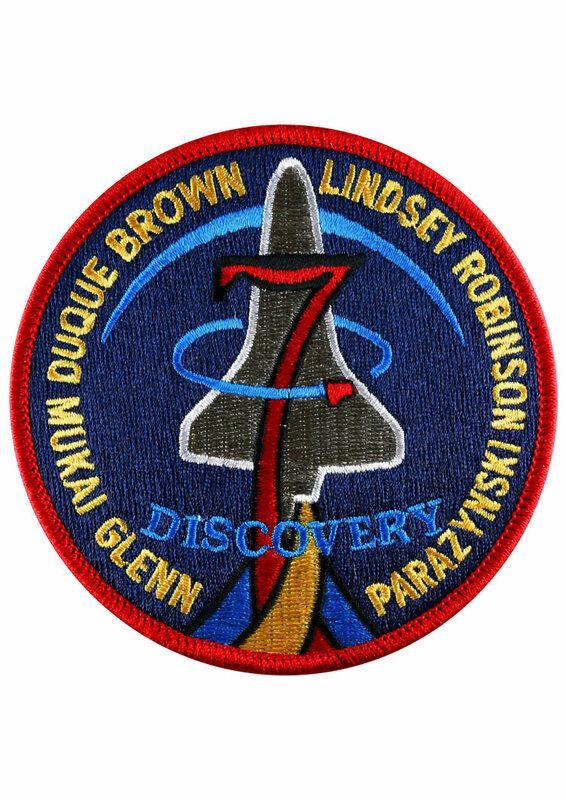 The STS-121 patch depicts the Space Shuttle docked with the International Space Station (ISS) in the foreground, overlaying the astronaut symbol with three gold columns and a gold star. The ISS is shown in the configuration that it will be in during the STS-121 mission. The background shows the nighttime Earth with a dawn breaking over the horizon. STS-121, ISS mission ULF1.1, is the final Shuttle Return to Flight test mission. This utilization and logistics flight will bring a multipurpose logistics module (MPLM) to the ISS with several thousand pounds of new supplies and experiments. In addition, some new orbital replacement units (ORUs) will be delivered and stowed externally on ISS on a special pallet. These ORUs are spares for critical machinery located on the outside of the ISS. 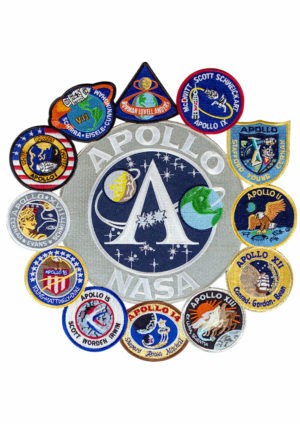 During this mission the crew will also carry out testing of Shuttle inspection and repair hardware, as well as evaluate operational techniques and concepts for conducting on-orbit inspection and repair.